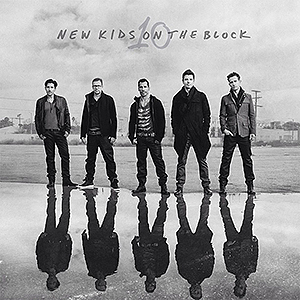 The New Kids on the Block just recently announced their 6th annual concert cruise, which sets sail on June 5th, 2014. 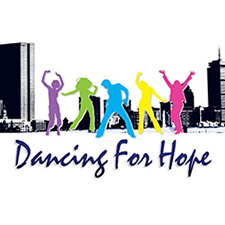 The cruise ship, the Carnival Splendor this time, will embark from the Port of New York City and takes the band & their fans to the new destination of Bermuda. General On-Sale is set for October 10th @ 10:00 am ET. Bookings will be progressed via NKOTBCruise.RoseTours.com. 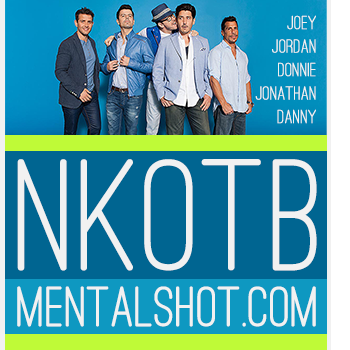 All official info can be found at NKOTB.com/Cruise. 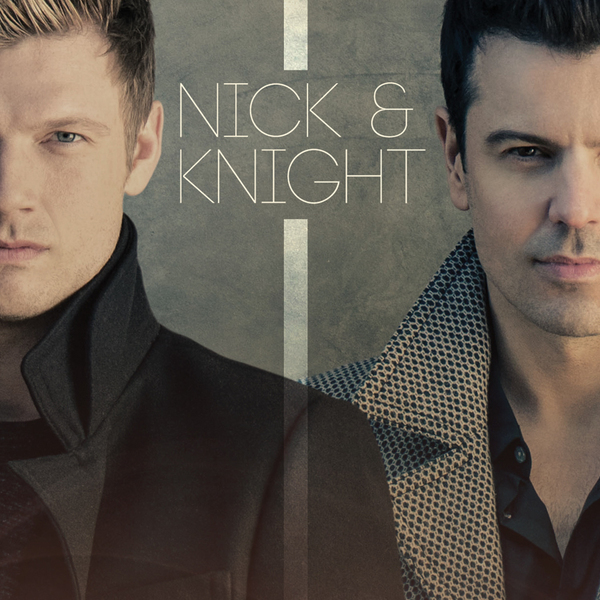 TWO FULL days trapped at sea with NKOTB on the ship – DAY & NIGHT THEMED DECK PARTIES. MORE FACE TIME. Full Access to all of Carnival’s activities and facilities! 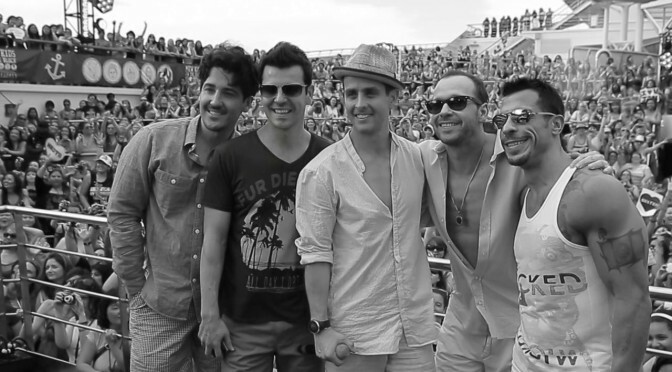 Everything you loved about NKOTB Cruise 2013 and More! Please note that you have to be 16 and older. No one under the age of 16 will be permitted.